Deborah Graham: Psychic Matchmaker Deborah, speaks with Christine Nagy & Producer Jamie from Lite FM! She is the Star of TLC’s “The Psychic Matchmaker” & SiriusXM’s “Psychic Connection with Deborah Graham”. 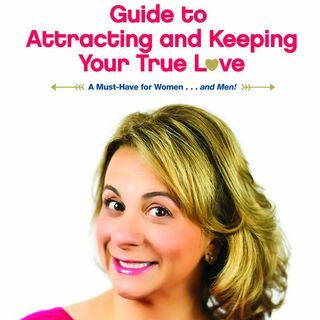 Her new book: “ GUIDE TO ATTRACTING AND KEEPING YOUR TRUE LOVE: A Must Have for Women…And Men!” is a must read if you need some guidance in the dating world!